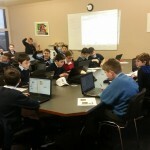 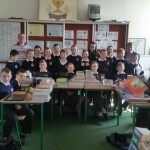 Kids Coder Club is led by Trevor Murphy Msc ITM. 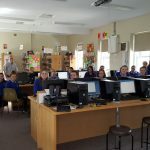 This entity provides extra curriculum computing classes to primary and postprimary children, also specialise in aiding primary and post-primary school implement computer sciences in their classroom. 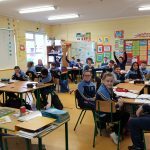 Why don’t you or your school – Become an Associate? 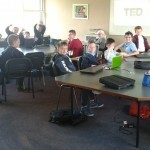 Would you like to run an extra curriculum computing and coding club? 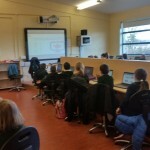 Make extra revenue, whilst sharing knowledge and empowering Irish children with the confidence to consider Computer Sciences as a third level choice and thereafter a career. 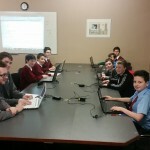 You need no prior experience in this field as training, vetting and syllabus is provided by Kids Coder Club. 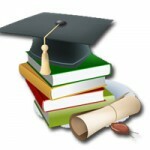 Provide Syllabus for all levels. 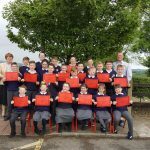 Marketing Online (Listed on Website, Online Targeted Marketing Campaign) and Offline (Leaflets, Signage & Full Area Exposure including local talks delivered by existing tutors). 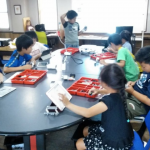 Kids Coder Club selection process is designed to maintain the highest of standards and to make sure the right candidates qualify as Instructors.